As far as we are informed sends the radio station Jawhara FM 102.5 from the country Tunisia. 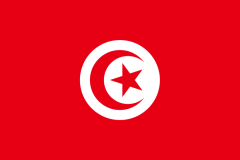 More Info: Tunisia is the northernmost country in Africa and, is the smallest country in the Maghreb region of North Africa. 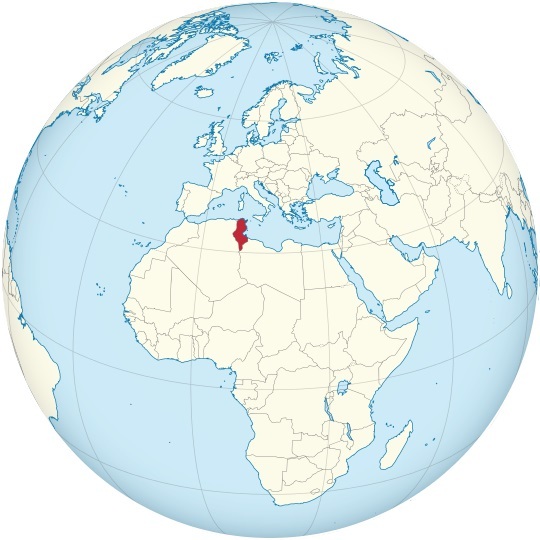 It is bordered by Algeria to the west, Libya to the southeast and the Mediterranean Sea to the north and east.